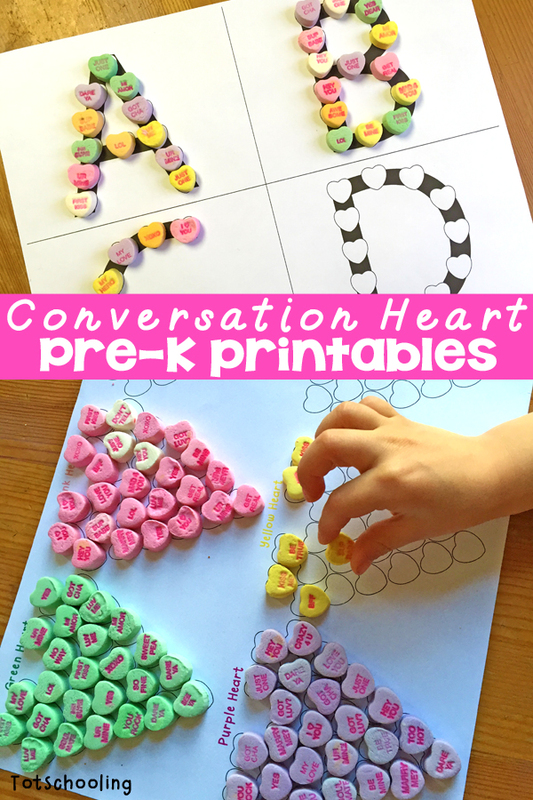 There are so many learning activities you can do with those little candy hearts that you see everywhere this time of year. I created some free printables specifically for use with these conversation hearts. This is a fun way for preschoolers to practice counting, patterns, color recognition, and letters while working on fine motor skills! These conversation heart printables were so fun for my 3 year old that she didn't even try to eat the candy! 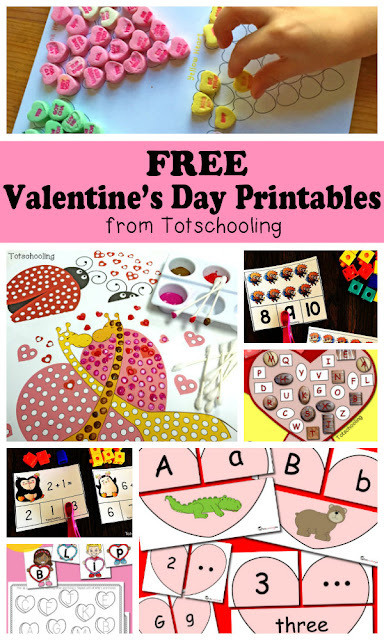 Click here to download your Free Conversation Heart Printables! 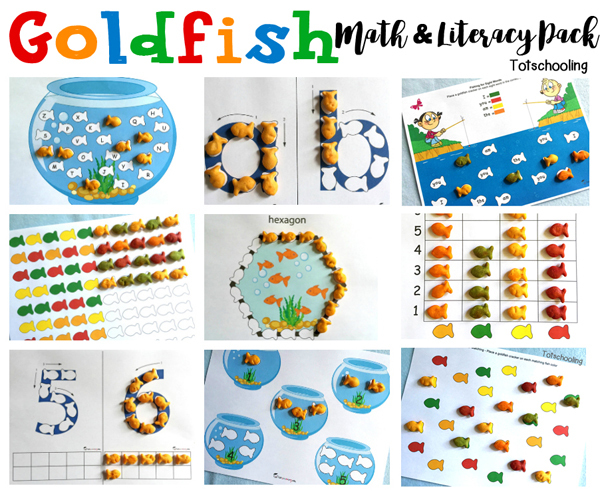 If you enjoyed this activity you will LOVE our Goldfish Math & Literacy Pack which includes 20 hands-on early learning activities with kids' favorite snack! 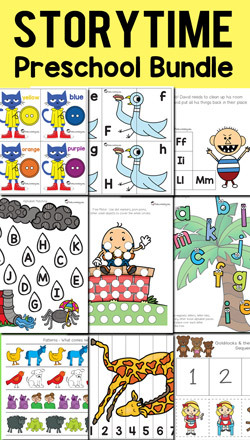 What a fantastic set of printables. I just downloaded them to print and play with my daughter. I'm going to share this on my Spark and Pook Facebook page for others. this is a great printable! Printing as I write this and can't wait to put our conversational hearts to good use! You are featured at Crafty Moms Share! Cute idea... Would like to see LOVE on one page for the letters. Thank you for sharing this. I found some conversation hearts with the alphabet on them. I plan on using them with my kindergartners. Thank you! A time saver!